Have you recently been injured at work? Depending on the injury and the employer, there may be a litany of steps that take place over a period of several months. Regardless of the nature of the incident, you should always seek immediate medical attention and notify your employer as soon as possible. From there, the help of workman’s comp professionals can alleviate the undue stress of becoming injured at work. After the injury has been reported, most employers will require you to fill out a claim. While it is suggested that an injury is reported within 90 days of occurrence, it is important to note that past-due benefits cannot be obtained for injuries dating back more than two years. Details of the injury will be required for the claim, so be sure to maintain a record of the date, time, place, and as many specifics of the incident as possible. 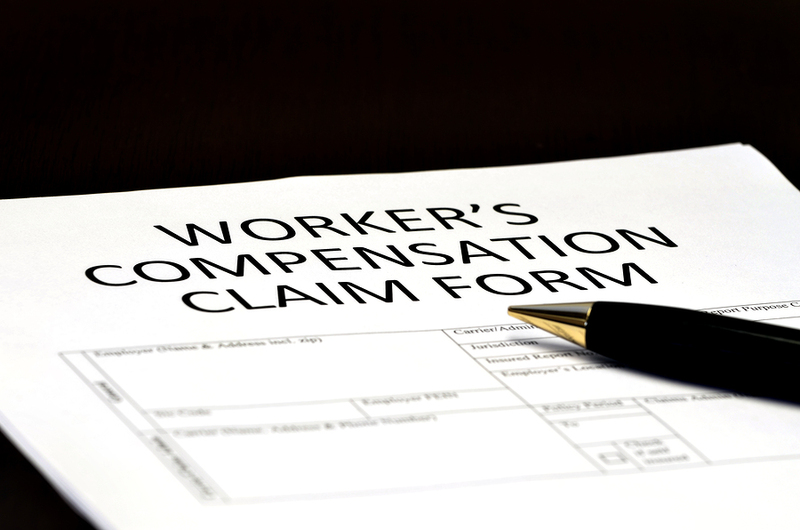 Claims are then filed with the employer’s insurer, as well as with Michigan’s Workers’ Compensation Agency. After the claim has been evaluated, you will be contacted about the benefits to which you are entitled. While workman’s comp cases are typically settled expediently and to the claimant’s satisfaction, all work-related injuries should be taken seriously and handled with legal expertise when possible. Many law offices do not charge fees up front, and the rate of workman’s comp lawyers are based upon benefits recovered and the procedural process of each case. Recovery after a work injury is stressful and arduous on its own, don’t let the workman’s comp process add insult to injury.